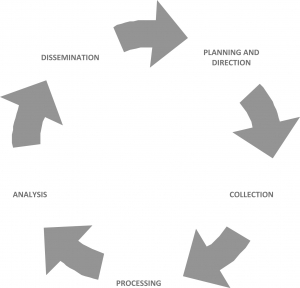 The purpose of a strategic EW system is to support the strategic intelligence cycle. 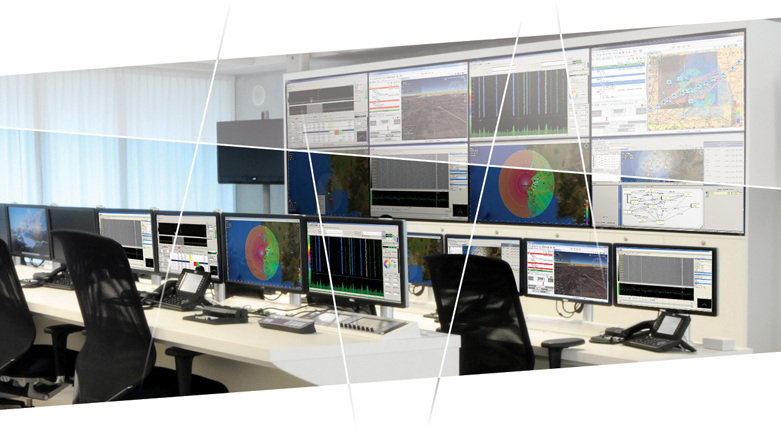 ES stations are tasked by the Operations Control Centre, based on strategic intelligence requirements. Transmissions of interest are intercepted and transmitters are located by the ES stations. Collected transmission data consisting of intercepts with Audio/IF recordings and Direction Finding LOBs can be processed either at the local ES station or at the central Operations Control Centre. Processed intercepts are archived and so become available for data mining and intelligence analysis. EA stations can be tasked for strategic jamming operations based on data collected by the ES stations. A strategic EW system can cover the range of HF system, V/UHF or both. A minimum of three HF or V/UHF ES stations is required for location of target emitters, by means of triangulation. Extra ES stations can be added to increase area coverage of the system and also to allow flexible assignment of triangulation baselines. EA stations can be added to the system for the jamming of identified target transmitters. Communications between the stations and the central Operations Control Centre is done via a communications infrastructure that is normally supplied by the system user. This is typically a Wide Area Network (WAN), based on a satellite communications system, microwave links, wireless networks, or fixed lines. The speed and bandwidth of this communications network is a key factor in determining the performance of the system.